Vintage Faire provides you short-term, targeted rehabilitation services and skilled nursing care before returning home after illness or surgery. 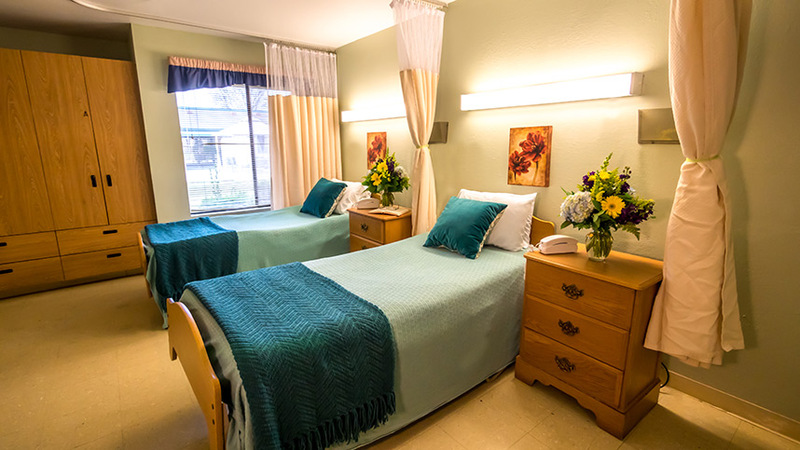 If you or a loved one are in need of health care, require advanced skilled nursing services and rehabilitation, then Vintage Faire Nursing and Rehabilitation Center is the choice for you. Our goal is to help restore your strength and confidence, so you feel like yourself again and can get back to enjoying life the way you should. We offer a friendly, caring staff and management team. Vintage Faire Nursing and Rehabilitation Center provides both short-term rehabilitation and long-term care at the highest standards. We provide comprehensive skilled nursing care using state-of-the-art medical equipment and progressive treatment plans promoting quality care. Contact us today to find out more about what Vintage Faire Nursing and Rehabilitation Center can do for you! 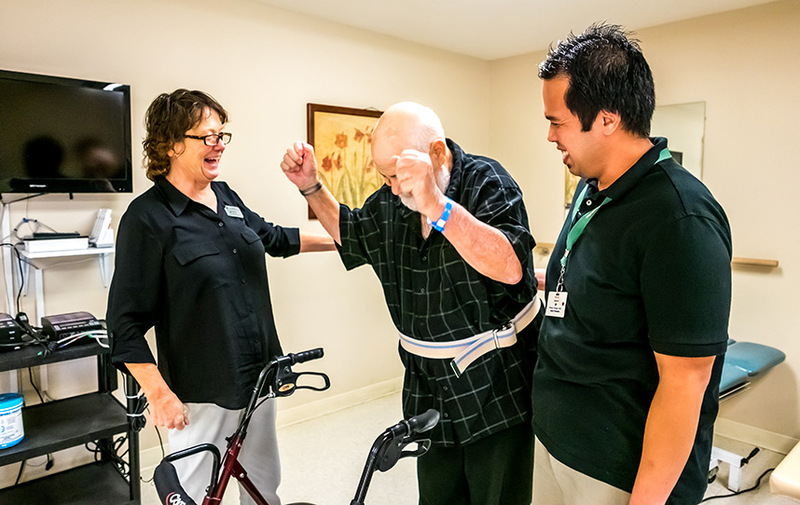 Vintage Faire Nursing and Rehabilitation Center is staffed with a full complement of its own dedicated therapists, including Physical Therapists, Occupational Therapists, and a Speech and Language Therapist. Our staff of therapists are specifically trained to work in the rehabilitation field and receive quarterly training modules from an external training company to ensure they stay current on therapy techniques and modalities. Designed to provide residents short-term, targeted rehabilitation services, close observation and skilled nursing care before returning home. 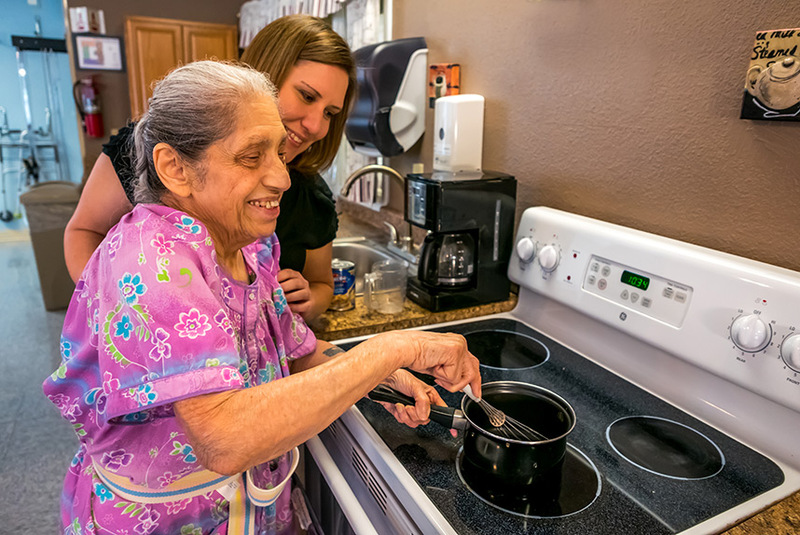 As the resident’s abilities improve and they reach greater independence, the frequency and intensity of skilled services is reduced, preparing the resident for a safe transition home.